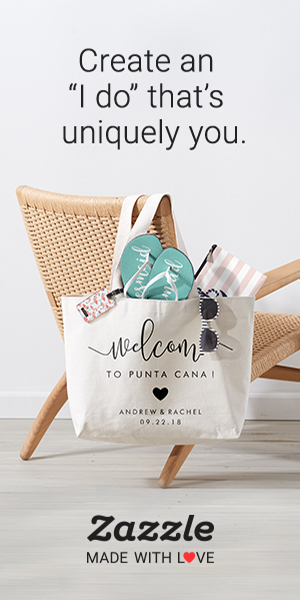 *This post contains some affiliate links, which means that by clicking on a link and purchasing a product, I will receive a small commission at no additional cost to you. 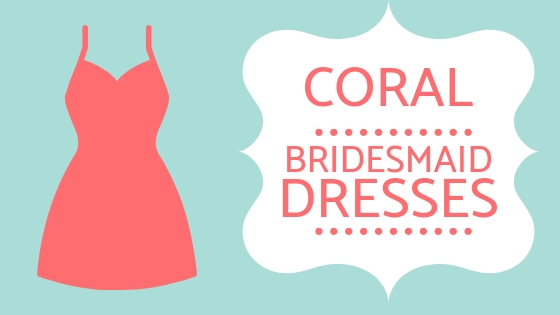 Enjoy our collection of coral bridesmaid dresses. 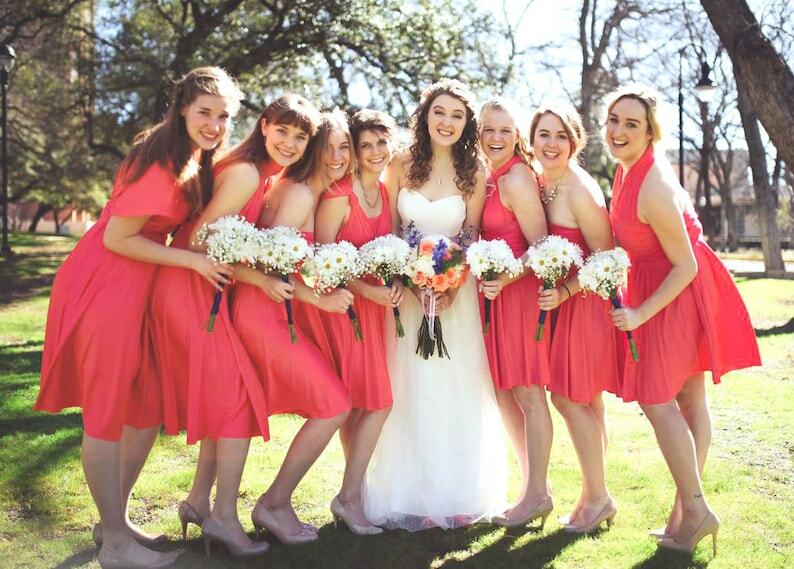 Living Coral was deemed Pantone’s color of the year for 2019, so no doubt coral is a compelling color for bridesmaids dresses. 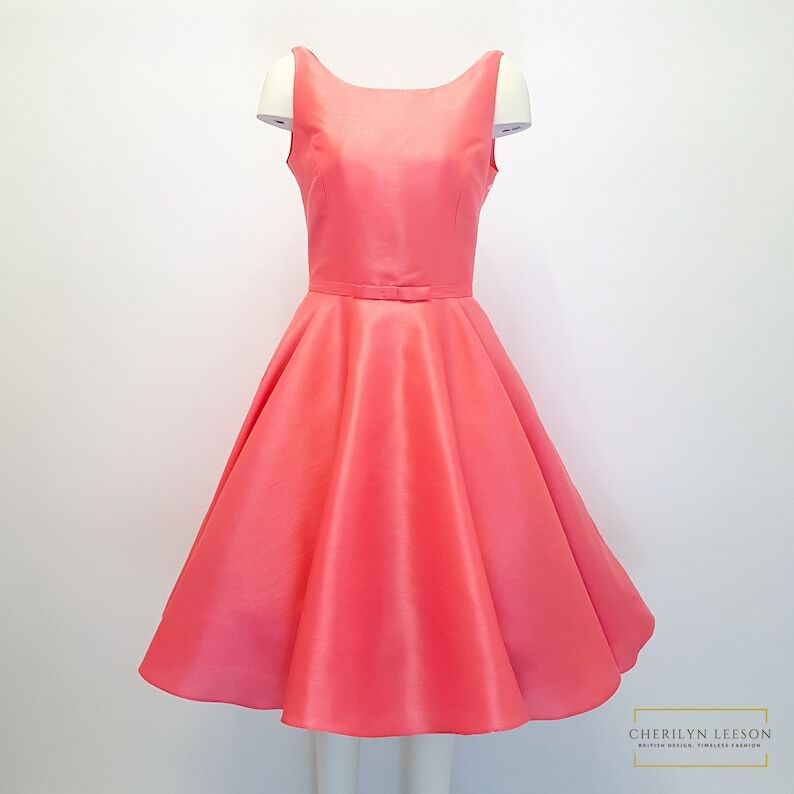 If your wedding is in the spring or summer, coral dresses are a great choice. 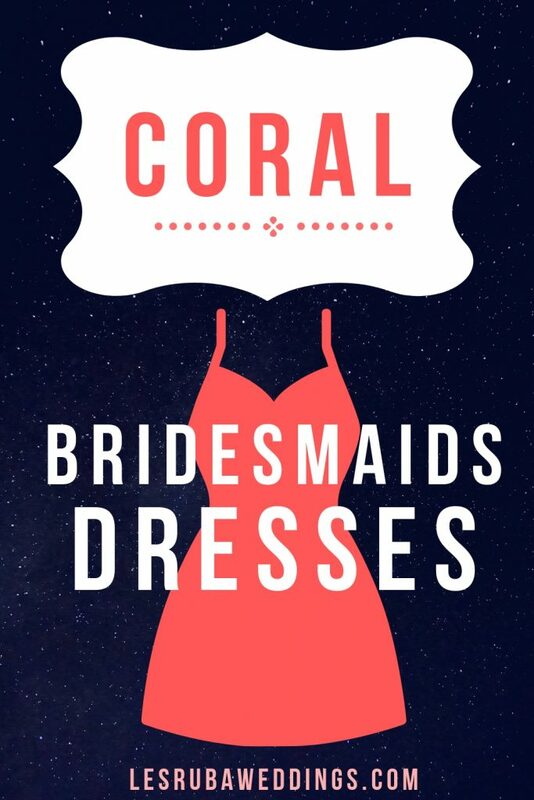 And coral bridesmaids dresses can also be fitting for fall. 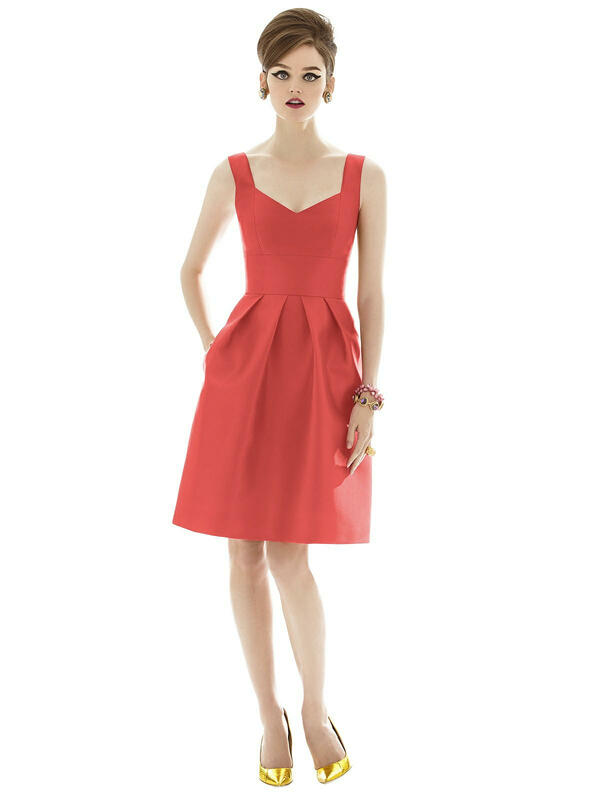 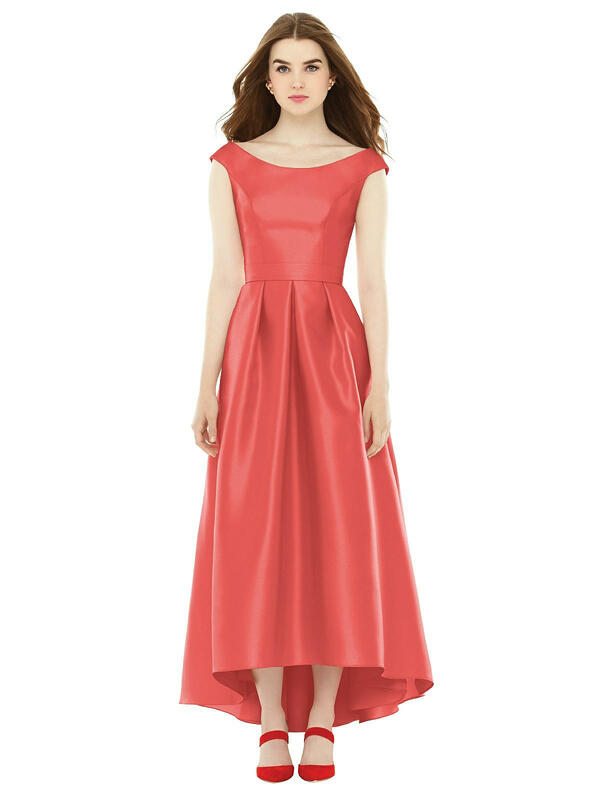 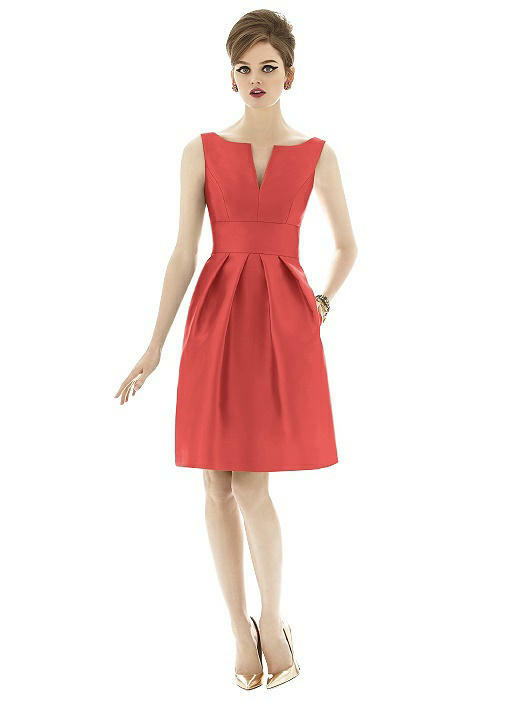 Cocktail length coral bridesmaid dress is a sleeveless sateen twill with a pleated skirt and pockets. 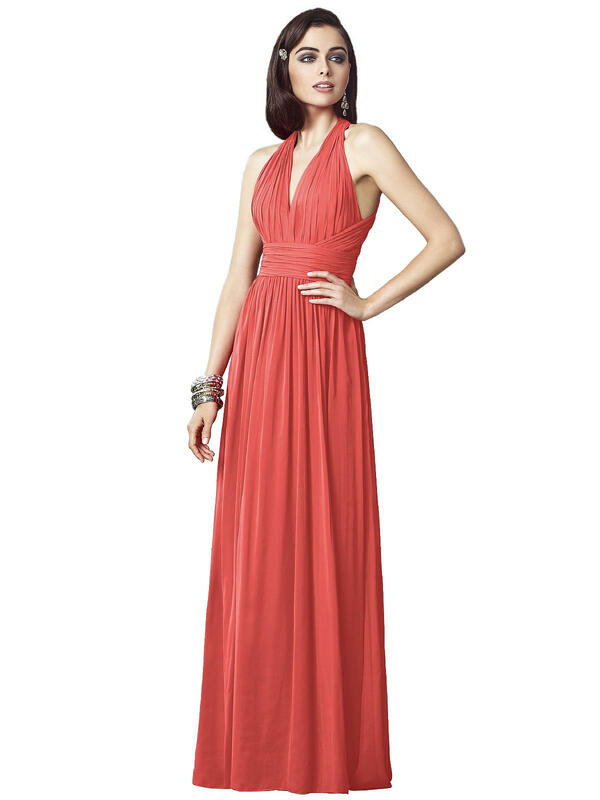 Coral ruched v-neck halter bridesmaid dress floor length lux chiffon dress. 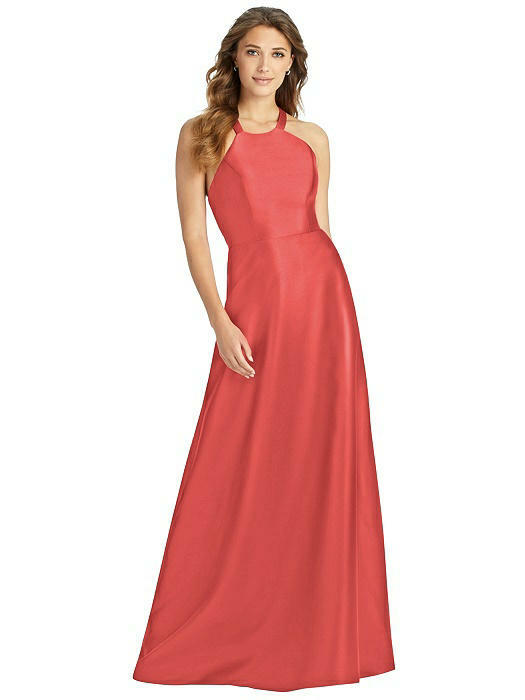 Full length v-neck bridesmaid coral dress with ruffle sleeve and tie back detail and side front slit. 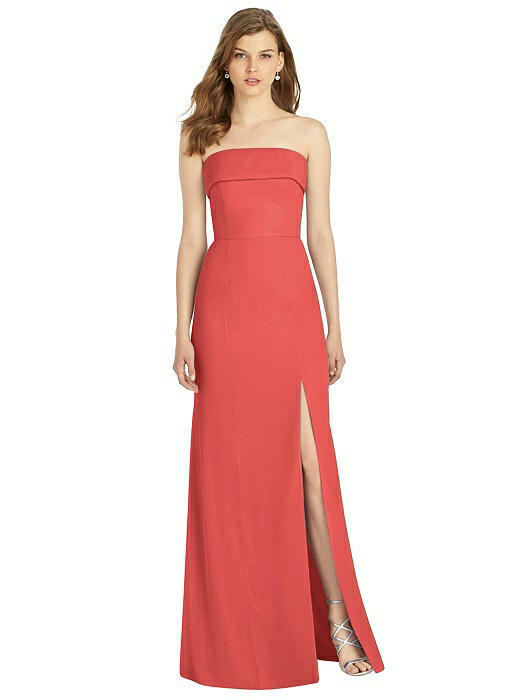 Full length strapless coral lux chiffon bridesmaid dress with cuff detail at neckline. 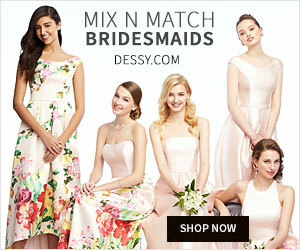 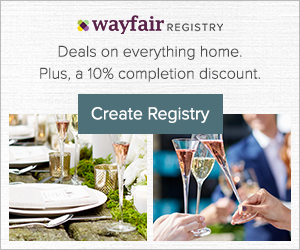 Lesruba Weddings is a participant in the Amazon Services LLC Associates Program, an affiliate advertising program designed to provide a means for sites to earn advertising fees by advertising and linking to Amazon.com. 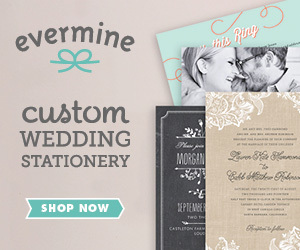 Powered by Modern Blogger Pro Theme From Pretty Darn Cute Design on the Genesis Framework.